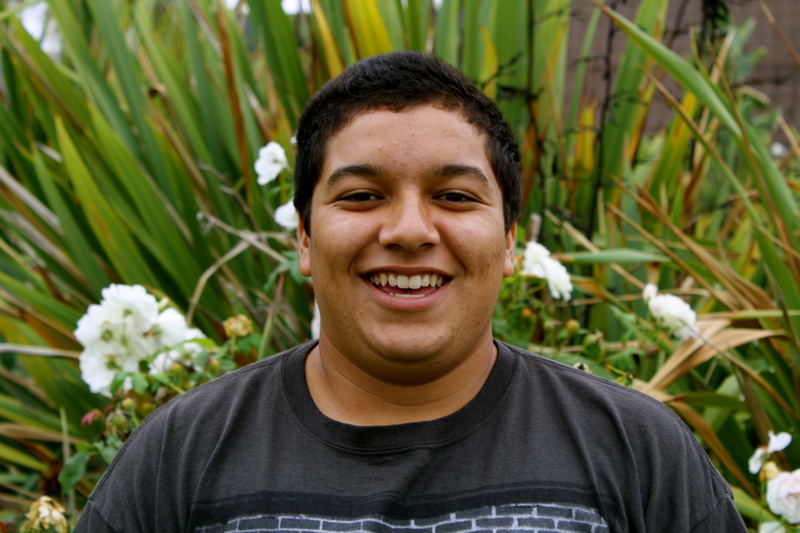 A pleasant surprise this year for CV Wrestling has been sophomore Brandon Hernandez. He never wrestled prior to 9th grade, and in just his second year of wrestling, he has not only secured a varsity spot, but he has exploded onto the scene with quite a year. 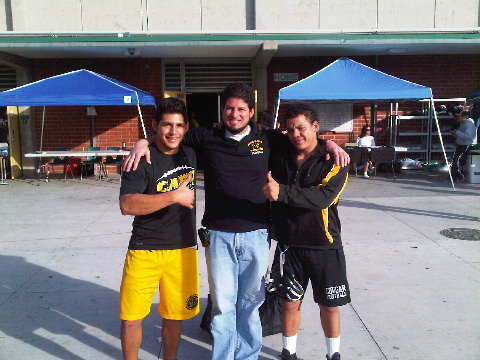 This weekend he defeated Dana Hills’ Bradley Reyes (jr), who most SCL coaches favored going into the match. Brandon, we are proud of you, and can’t wait to see how you do in the post season. You are going to make some noise! Check out some highlights from the Laguna Hills tournament and league finals. On the two escapes, see if you can time him. It takes him about 2 seconds in each instance to escape. That’s fast! We ended the week with our first tournaments of the season. Congratulations are in order for several standout performances. On Varsity, Michael Logan went 7-0 to take first in his weight class and Michael Davis (6-1) and Joey Ahmadzai (5-2) both finished in second place at their respective weights. For JV, Nico Lizardi and Landon Hume both finished in first. Lizardi went 7-0. Our freshman team got their first taste of competition and took home quite a few individual medals while the team finished in 5th place. This was good prep for getting the guys ready to begin league meets this coming week. Freshman team after long day of competition. Excellent job all around last night, fellas. You put the pains and ills aside and got ‘r done. Match of the night goest to Jericho Uribe. VERY exciting match, tons of heart. You can shoot WHENEVER you want, Mr. Uribe. 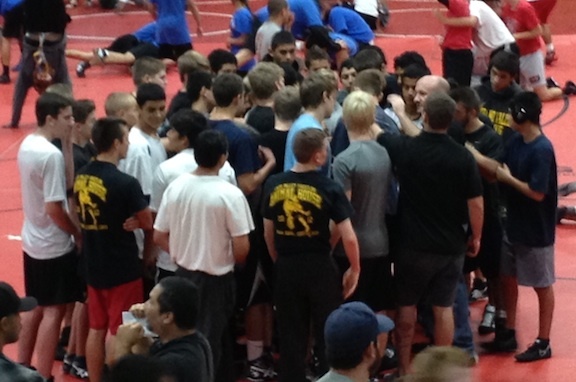 A few Cougars put up stellar performances at this weekend’s competitions! We suffered a bit of a setback at Irvine (lost 27-39), but then rebounded with strong performances at the Santa Ana Frosh/Soph tournament, and the Edison Beach Bash. 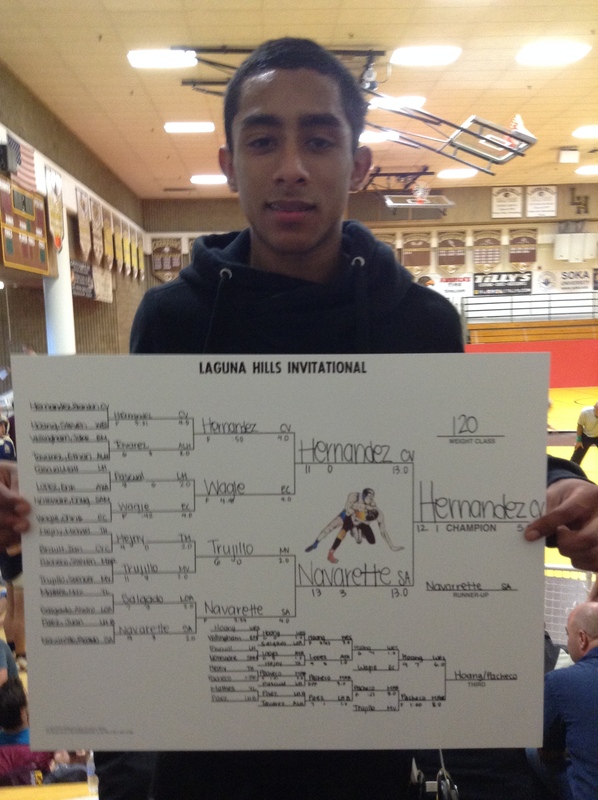 Michael Davis, a freshman, battled with a buncha sophomores and placed third at Santa Ana. All who went performed well. The Edison tournament was a very tough varsity tournament; with a field of 54 very talented, quality teams, the tournament was the toughest one we’ve been to in a few years. Christian Hauser placed 6th, Dylan Beller placed 7th, Juan Hernandez place an amazing 2nd, and Victor Mendoza came out of absolutely nowhere and placed 6th! Gentlemen, we are very proud of you. Keep up the good work. Dylan, you showed amazing athletic prowess this weekend. After one of your losses, when your opponent shook my hand, he said, “that guys is HUGE! You sure he’s 152?” Christian, you are a beast and your hard work in the offseason is paying tremendous benefit. Juan, you are now a force to be reckoned with. Victor, in just a year and a half, you’ve come very far in your wrestling. You have the potential to really raise some eyebrows this year. Work hard in the practice room, keep the eye, and you will go far. Michael, the word on the street is that you are preeeettty tough. With the proper off season and summer work, brutha, you can be an absolute tornado in a year or two. On to this week’s lineup. We have Mission Viejo dual away on Tuesday (+2 weight allowance), Mater Dei at home (+2 as well), and the JV and F/S both will be at Downey on Saturday for a tournament (scratch weight). We will be taking MANY extras to Downey. Though we cannot garauntee you will get entry into the tournament (depends on if there are open spots in the bracket at your weight), we are going to try to get you in. In addition, wrestle off challenges for those who want to challenge will be Friday and Monday (both wrestlers must be within 5 lbs of each other…no other weight rules than that), and the varsity will practice 8am Saturday in preparation for the Mann Classic the following Tues/Wed. 125: Daniel Bahmani (S. Johnston for MD), C. Davis, ? *That’s it! 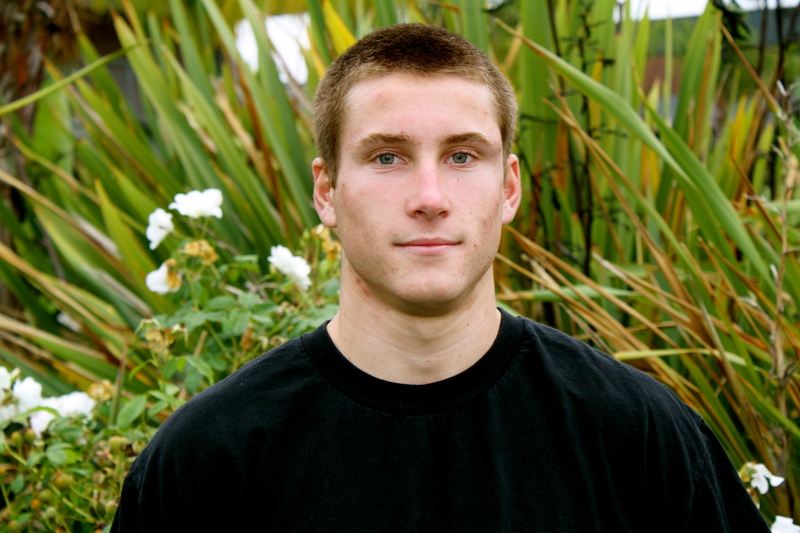 Courageous Cougar for last week comes out tomorrow…hint: he put in a great performance at Lakewood and CDM, and he’s been working like a monster in the off season. 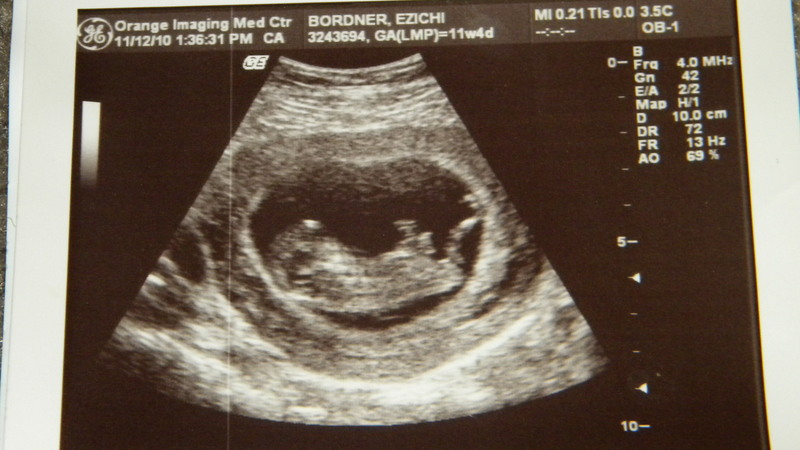 The technician that took the ultrasound noted that, “we have a VERY active baby.” Seriously. The little monster was kicking and moving all over the place!